When it comes to a satisfying fast-food snack, you can’t beat the classics! But hotdogs aren’t just the quick, grab-and-go treat they once were. For many inventive grill-houses and market stalls, hotdogs have become something of a party piece, with toppings ranging from jalapenos to French Gruyere, and even serving up vegan and veggie dogs too! But no-matter how you serve them, maintaining that crisp, juicy finish is vital. With our range of hotdog makers from the Royal Catering range, you can do just that and more. The history of the hotdog may go back a century or two, but over the years, the way we cook them has been revolutionised. Helping you to prepare and serve dozens of dogs in a hurry, our rotating roller grills are ideal in any food truck, market stall or fast-food restaurant. They are also perfect for restaurants and pubs, helping you to tackle the countless orders during busy service times. For caterers and hotel buffets, serving up large batches of sausages is often a must, especially at breakfast time. And even for private use, preparing tonnes of hotdogs for your party guests is easy with a professional hotdog maker as part of your kitchen equipment. Depending on your kitchen’s needs, our roller-grills come in a range of sizes. Our cheapest stainless steel roller grill features five rollers and allows you to cook up to eight sausages simultaneously, giving each one a consistent crisp finish and a moist filling to lock in that smoky flavour. With further models featuring seven and nine rollers, and our largest eleven roller hotdog grill with a quality Teflon coating, even the busiest food-truck will be well-stocked with hotdogs, keeping the rowdiest crowd of baseball fans happy at half-time! All of our hotdog makers reach the desired cooking time quickly thanks to their efficiently powered heating systems. With automatic temperature control, and two heating zones you can work on several batches of hotdogs and ensure uniform, professional, grilling for each dish. From craft supplies to our range of industrial equipment, we always priorities safety and efficiency when selecting the Expondo range. With smooth, durable exteriors of Teflon and stainless steel, our range of hotdog makers are robust and easy to clean, to upkeep health and safety standards in the kitchen. Built with lightweight material, they are safe and easy to transport around the kitchen and when catering on the go. Their protective shields guard your food from airborne bacteria and ensure the safety of your customers by avoiding oil splashes. The oil collection tray below, also eases the clean-up process. Another traditional way to cook a hotdog batch is with the power of steam. Our steamed-cooked hotdog makers, secured in a robust glass cylinder, are compact and easy to transport; ideal both for cooking and for keeping each hotdog at the perfect temperature before serving without losing moisture. Some models even feature toasting rods, for the perfect toasted bun, each time! 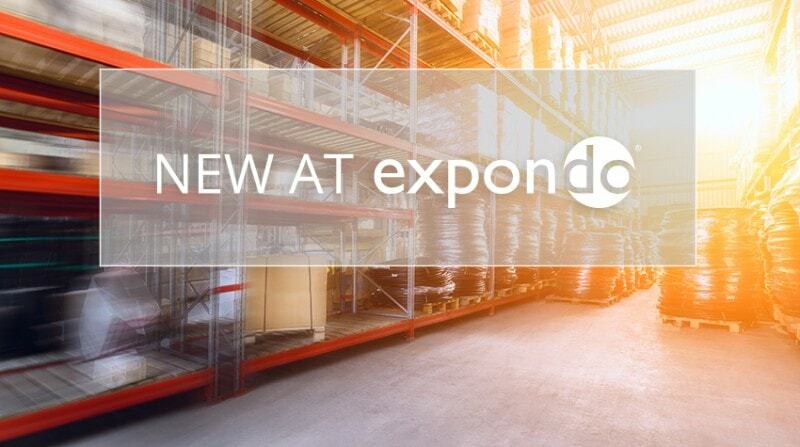 At Expondo, we’ve got you covered for every meal of the day. In our full range of snack bar equipment, you’ll find plenty more convenient gadgets to equip your kitchen come breakfast, lunch or dinner. Our catering toasters for breakfast buffets go a long way, when partnered with the roller grill. Prepare up to 720 slices of toast per hour, and ensure that every grilled-breakfast is finished in style. For ambitious grill-houses, our hamburger presses are the next level up for preparing your own homemade recipes. When it comes to cooking-time, our range goes well beyond burgers and hotdogs. In our selection of cooking devices you’ll find deep fryers, soup dispensers and pasta makers – something for every meal of the day! When it comes to a satisfying fast-food snack, you can’t beat the classics! But hotdogs aren’t just the quick, grab-and-go treat they once were. For many inventive grill-houses and market stalls, hotdogs have become something of a party piece, with toppings ranging from jalapenos to French Gruyere, and even serving up vegan and veggie dogs too! But no-matter how you serve them, maintaining that crisp, juicy finish is vital. With our range of hotdog makers from the Royal Catering range, you can do just that and more.